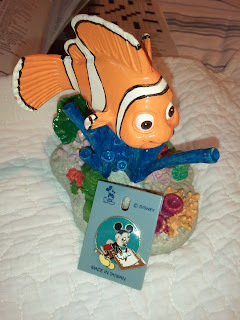 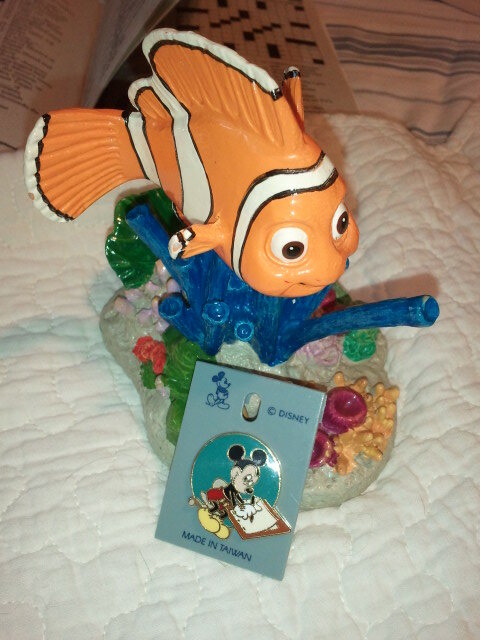 Everything Dizney: More Disney Finds! 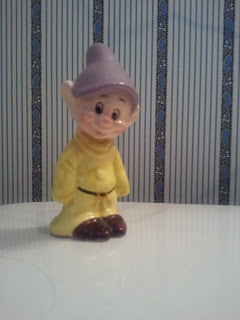 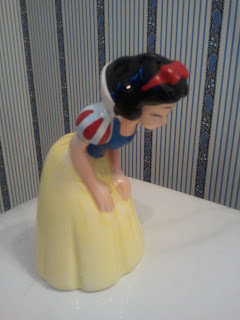 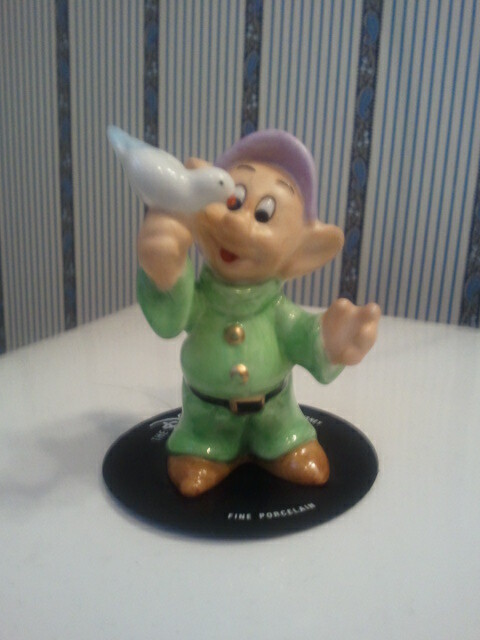 Today, I found 2 Dopey Figurines and Snow White Salt shaker. 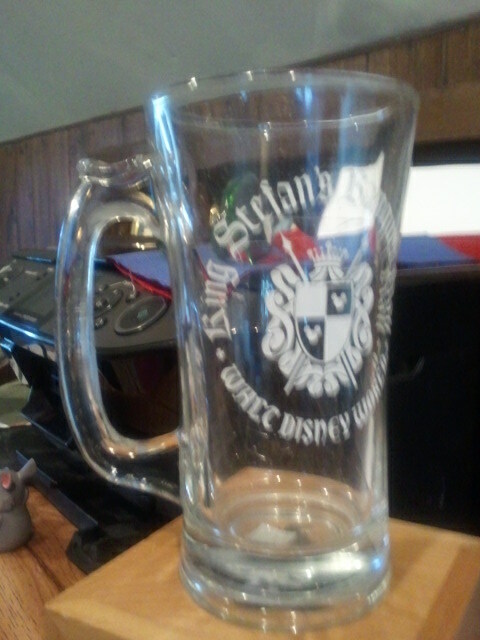 because it has some scratches but I thought it was good for $0.50! King Stefan's Banquet Hall is now called CInderella's Royal Table...a character restaurant located in Cinderella Castle!